By 2022, a California-based company backed by $90 million in venture capital plans to deploy a vast fleet of autonomous vehicles, with the aim of exponentially improving data on the world's oceans. 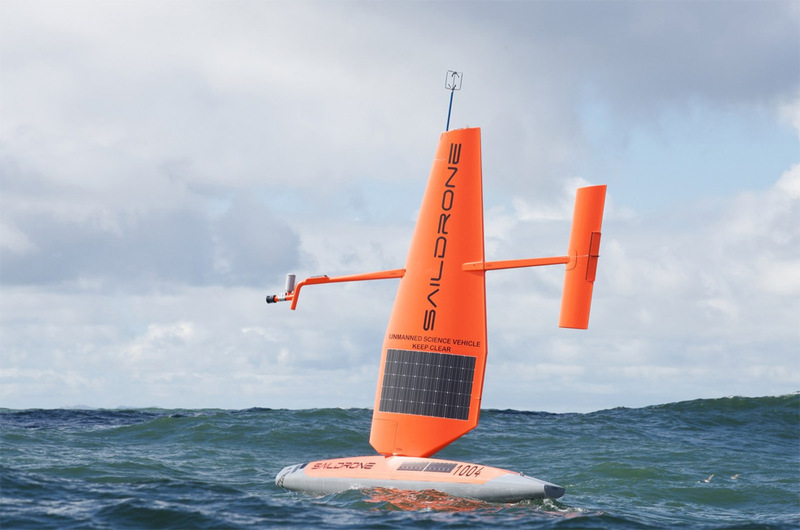 Saildrone is a California-based designer and manufacturer of autonomous marine vehicles, powered by wind and solar energy, aiming to make cost-effective ocean data collection possible at scale. It was founded by Richard Jenkins, who in 2009 had broken the wind-powered world speed record (achieving 126 mph). Jenkins adapted the wing technology he had developed during the previous 10 years and applied it to the creation of sailing drones, founding Saildrone in 2012. 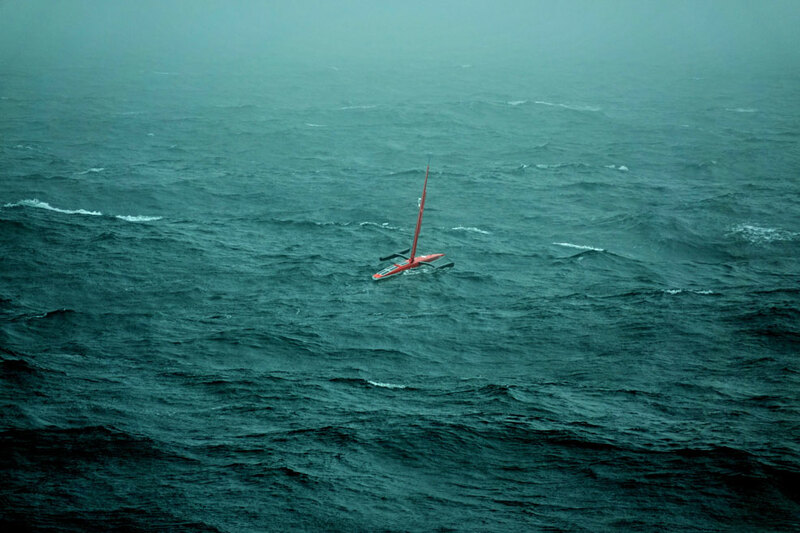 The following year, he demonstrated a proof of concept drone that completed a record-breaking voyage, crossing 2,100 miles from San Francisco to Hawaii. Since then, Saildrone has worked with governments and private firms around the globe, including the National Oceanic and Atmospheric Administration (NOAA), with whom it has formed a close partnership. Saildrone has created and deployed sophisticated measuring devices for a range of missions in the Atlantic, Pacific, Gulf of Mexico and Bering Sea. This week, the company announced that it has closed a $60 million round of Series B funding to scale up its fleet of ocean drones to help monitor the state of the planet in real time. This round of funding was led by Horizons Ventures, with participation from a number of other existing investors. It brings the total amount raised by Saildrone since its commercial debut in 2016 to almost $90 million. Saildrone envisions "a quantified planet" with critical data generated for a whole host of metrics – air pressure, temperatures, wind speed and direction, underwater currents, wave heights, pH, CO2, salinity, chlorophyll, humidity, radiation and even the Earth's magnetic field. Meanwhile, sonar and other acoustic instruments could identify animal life and monitor fish numbers. This data, provided in real time, would be commercially valuable to many industries, as well as enabling in-situ ocean science at unprecedented scales and with unparalleled cost-efficiency. Each drone is 7 m (23 ft) long, 4.5 m (15 ft) high and about 30 cm (one foot) across. They are made of a strong, but lightweight, carbon-fibre composite – combined with plastic and ceramic – all resistant to saltwater. Solar panels, attached to the sail and body, power the suite of electronics that includes onboard cameras, AI software and an Internet connection. About 20 are currently in operation, with plans for 200 by the end of 2018. Jenkins is able to monitor and control any saildrone around the world from his iPhone. As part of its expansion, the company recently announced a multi-year collaboration with CSIRO (Australia's national science agency) and the opening of operations in the Southern Ocean from Hobart, Tasmania. Saildrone has also opened a 200,000 square foot advanced manufacturing facility in California to accelerate its manufacturing and deployment of drones. The goal is to have 1,000 autonomous vehicles "within three to four years", says Jenkins. This will be enough to achieve global coverage of the world's oceans at a six by six degree resolution – at lower cost than a single NOAA research vessel. "This is a major milestone for Saildrone, as deploying this new global infrastructure is a key enabler for our vision of 'a quantified planet,'" says Jenkins. "The fleet we're building will provide unprecedented, high resolution, in-situ data that will increase our understanding of the planet by orders of magnitude – and thus benefit the vast majority of the world's population." "Big data can help us understand changes in the state of the planet for generations to come," says Bart Swanson, from partner Horizons Ventures. 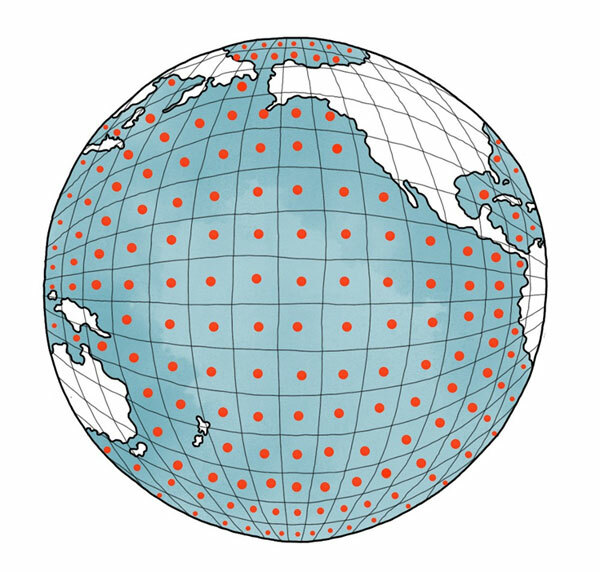 "Saildrone is on the frontier of quantifying those changes, and we are excited to help Saildrone turn the concept of a quantified planet into reality by achieving global coverage of the world's oceans." "Saildrone will bring to ocean and weather data what SpaceX brought to the space industry – cheap and reliable access, combined with a constellation approach," said Ion Yadigaroglu, Managing Partner of Capricorn's Technology Impact Fund.